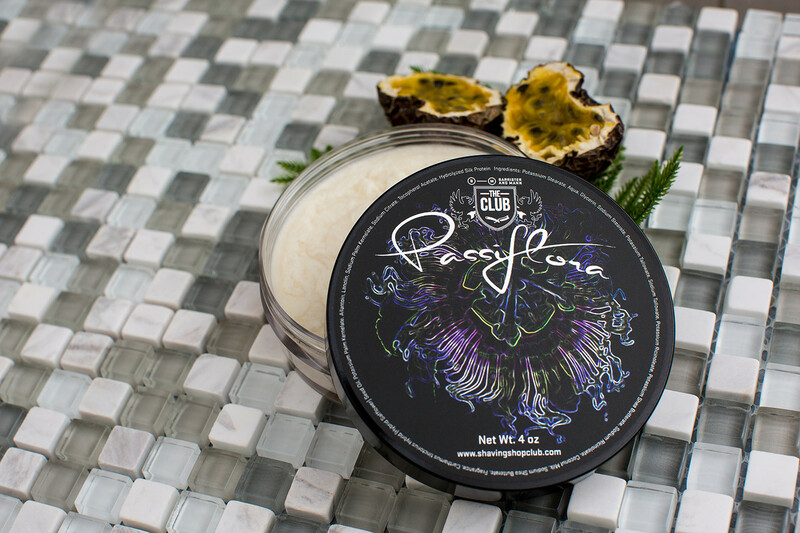 A scent profile designed to impart a distinctly Floridian vibe: Blood Orange, Passion fruit, Pink Pepper, Pear, and Galbanum. 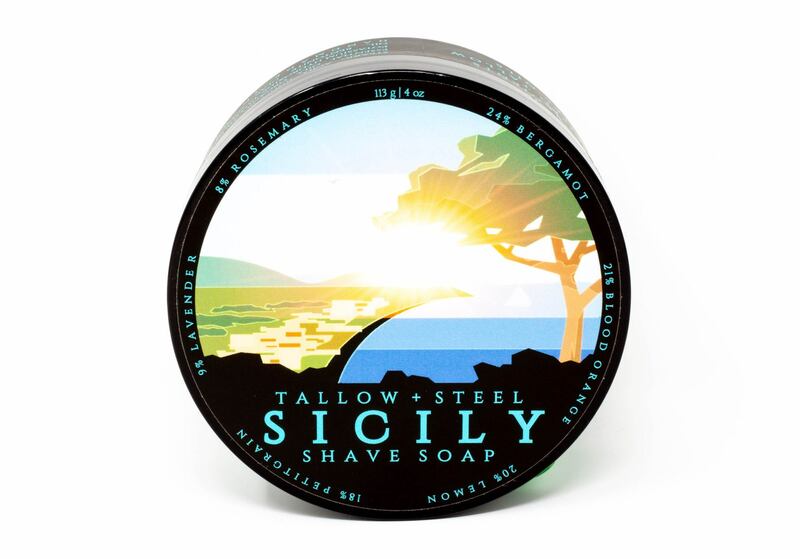 Collection was made especially for the 2017 SFWS (South Florida Wet Shavers) Meetup. 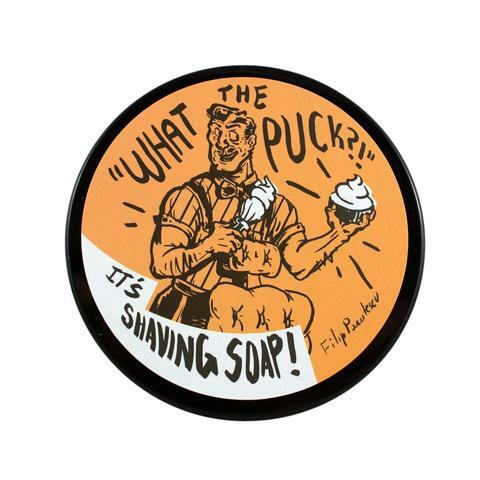 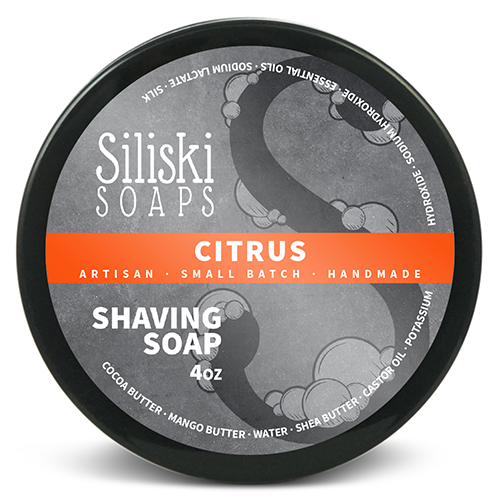 Unfortunately, there are no purchase links for Barrister and Mann - Citricuyá - Soap. 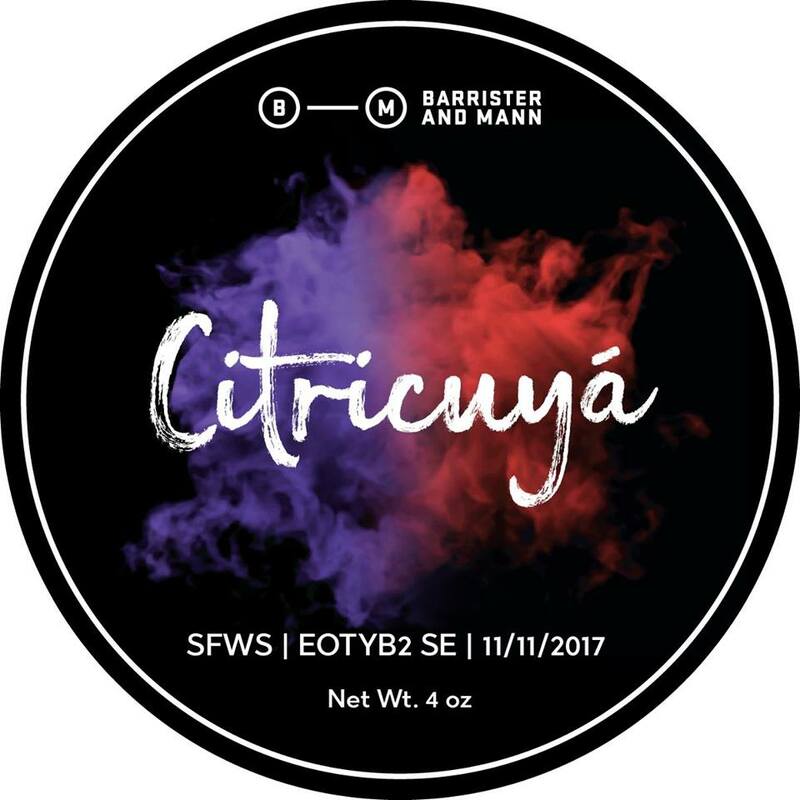 Unfortunately, there are no purchase links for Barrister and Mann - Citricuyá - Aftershave.